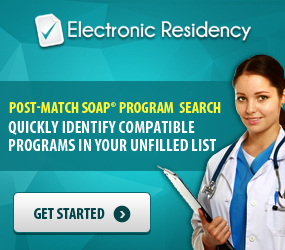 J-1 Two-Year Foreign residency requirement for Physicians- Are there any Waivers? The majority of foreign doctors who come to train in the U.S. must obtain J-1 exchange Visitor’s Visa. The J-1 visa is sponsored by the Educational Commission for Foreign Medical Graduates (ECFMG). ECFMG sponsors those foreign medical graduates who have complied with the requirements pertaining to entering a U.S. residency or fellowship. J-1 Physicians who come to the U.S. for medical education or training are automatically subject to the two-year foreign residence requirement (also known as 2-year rule). Exception to the 2-year rule applies to those physicians who come to the U.S. for observation, consultation, teaching, or research in which there is little or no patient care. 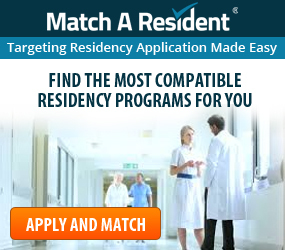 What is the Two-Year Foreign residency requirement for J-1 Physicians? The alternative to the two-year rule is obtaining a waiver of the two year foreign residency requirement. What are the J-1 Waivers of the Two-year Foreign Residency for Physicians? 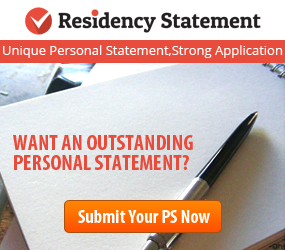 Exceptional hardship to Physician’s U.S. Citizen or lawful permanent resident spouse or child. The physician would be subject to persecution on account of race, religion, or political opinion if returned to home country or country of last residence. Request of a waiver by an interested U.S. Federal Government Agency showing that it is in the public interest of the United State to waive the two-year rule requirement on behalf of the Physician and explaining why it would be detrimental if the Physician may be returned to his home country. Any federal agency may request this waiver. The federal government agency must show among other requirements, that the Physician will be placed to work in federally underserved location. However, the Veterans Affairs (VA) Agency may request a waiver on behalf of a Foreign Physician without showing that the Physician will work in the VA Hospital located in an underserved area. This waiver category requires the Physician to sign a three-year employment contract (or memorandum agreement in the case of the VA) with the facility where the Physician will work. The Physician must work 40 hours and the facility must provide medical care to both Medicaid and Medicare-eligible patients, and indigent uninsured patients. Request of a waiver by a Designated State Public Health Department or its Equivalent (commonly referred to as Conrad State 30 Program): Each of the 50 States has 30 annual J-1 waiver slots to place physicians in medically underserved locations. The State Agency must show that it is in the public interest to waive the two-year rule on behalf of the Physician. This waiver category requires the Physician to sign a three-year employment with the facility where the Physician will work. The Physician must work 40 hours and the Facility must provide medical care to both Medicaid and Medicare-eligible patients, and indigent uninsured patients. 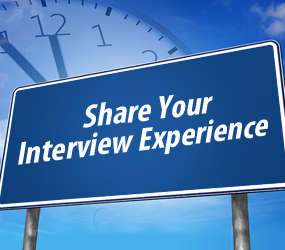 Each state has a deadline as to when it starts accepting the J-1 waivers applications to fill in 30 slots. For example: in Texas, The Department of State Health Services will begin accepting applications for the Texas Conrad 30 J-1 waiver program on September 1, 2017 for the 2018-year cycle. Also, each state may use up to 5 of its annual 30 slots to place physicians in geographic areas that are NOT medically underserved. This article is provided for information purposes. 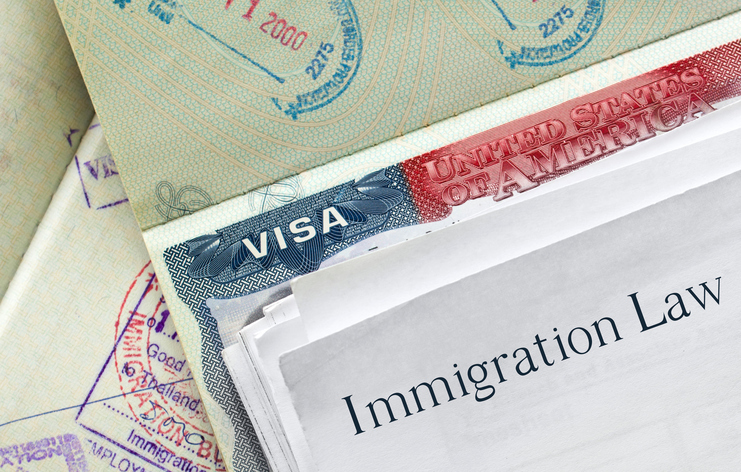 Should you have any questions or be interested to learn more about this topic, contact Immigration Attorney, Claudine Umuhire Gasana, at contact@cugasanalaw.com or call at 678-296-4796.